New to this year’s list is Bill Wallo, who joined Weld Riley in 2013 after serving for 18 years as the career law clerk to a federal bankruptcy judge. Bill’s practice focuses on business transactions, commercial litigation, and business bankruptcy, insolvency, and restructuring matters. Also new to this year’s list is Daneille Strong, who was selected as a “Rising Star” as a top-rated attorney in the area of creditor/debtor rights. Daneille’s practice focuses on worker’s compensation defense, creditors’ rights, and collection matters. 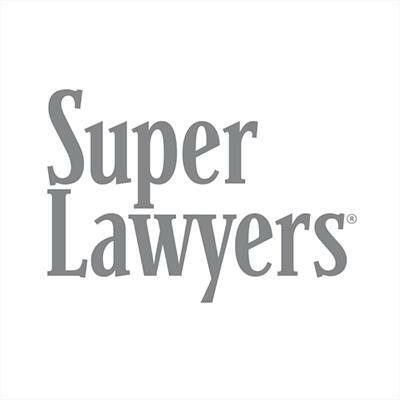 Other Weld Riley attorneys previously recognized by Super Lawyers Magazine include John Robert Behling (Rising Star, Administrative Law); William Milne (Rising Star, Estate Planning and Probate); Thomas Misfeldt (Super Lawyer, Personal Injury), and Ryan Steffes (Rising Star, Employment & Labor).